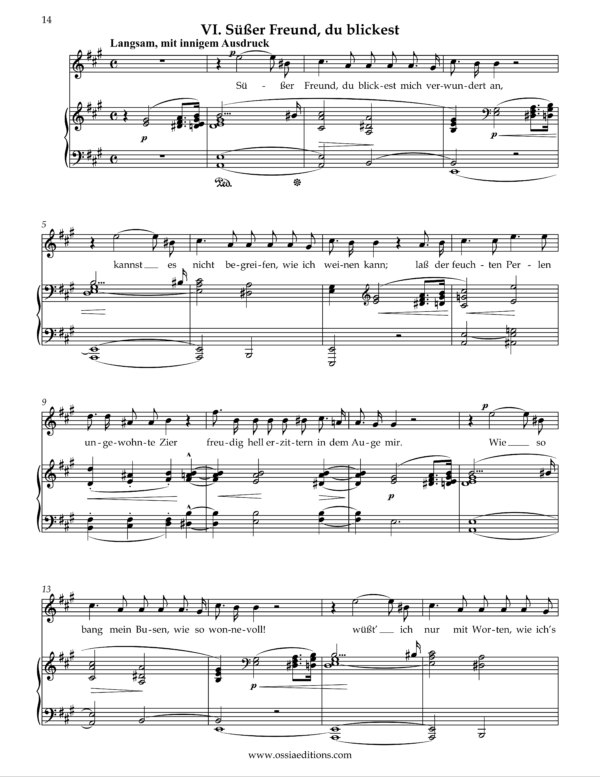 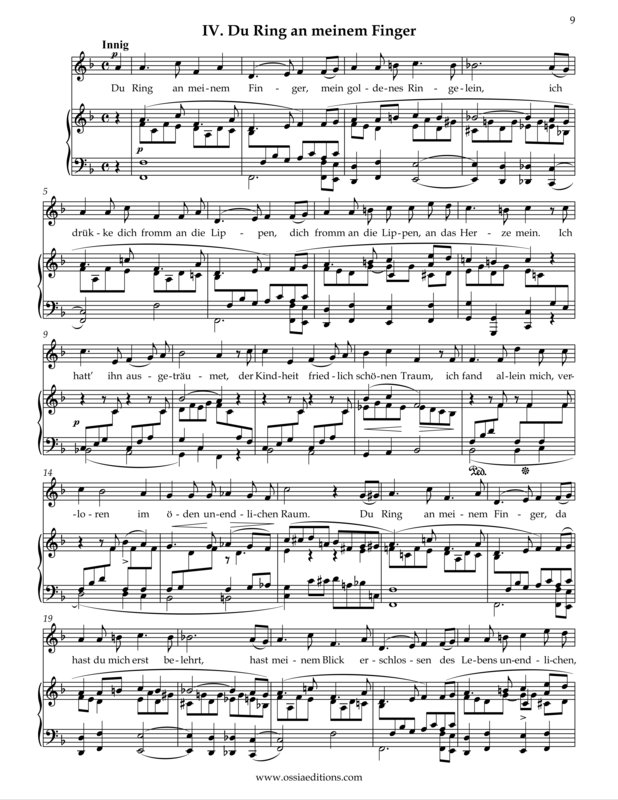 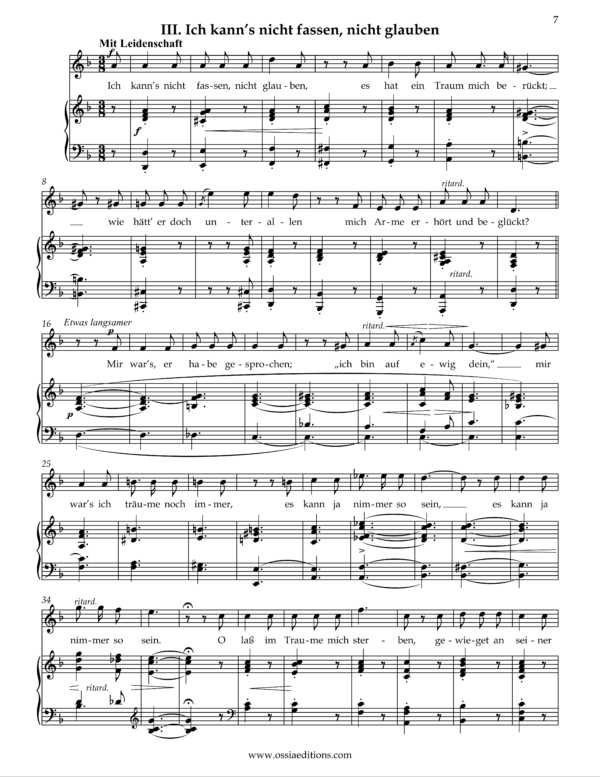 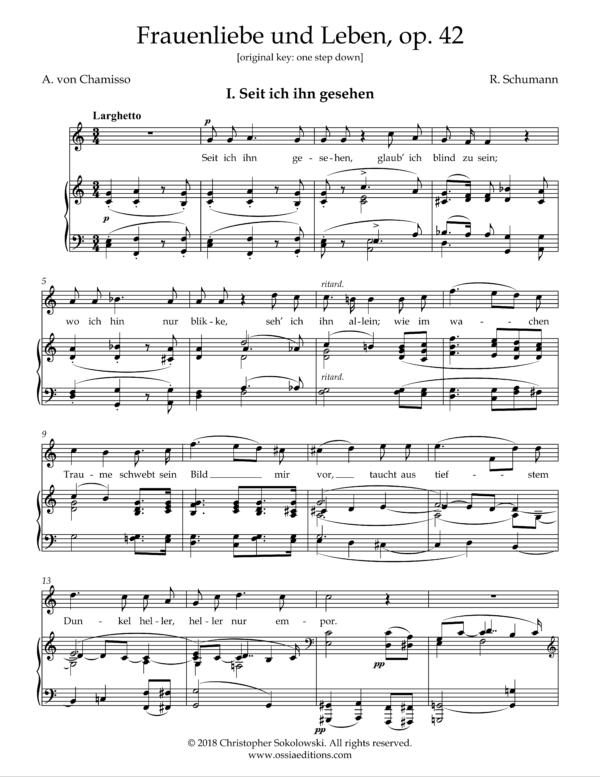 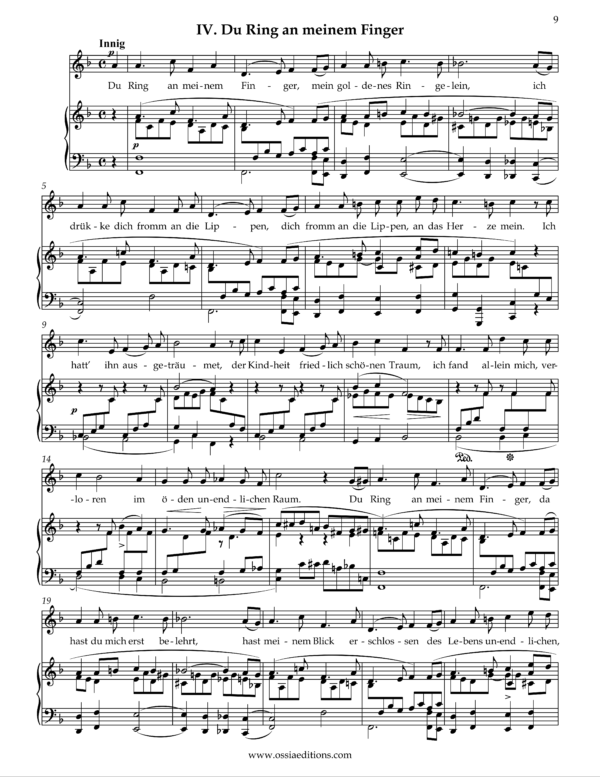 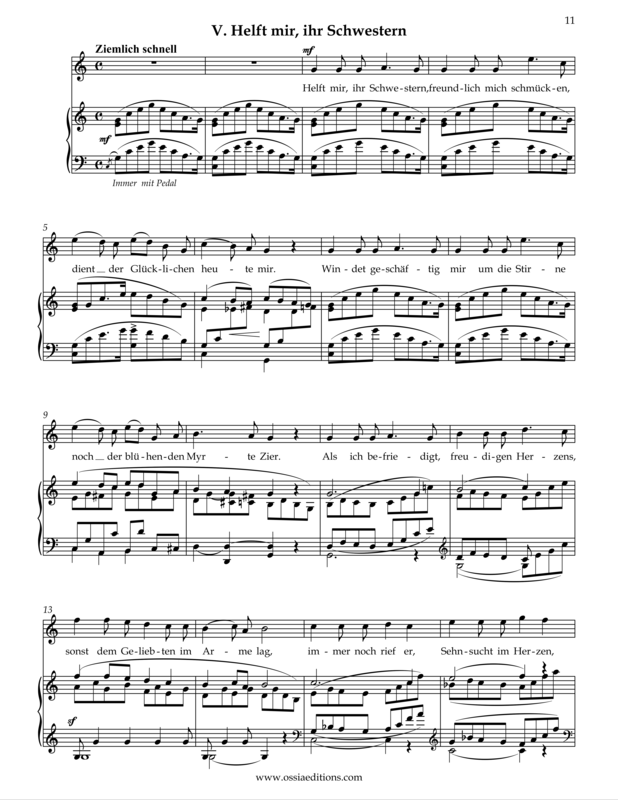 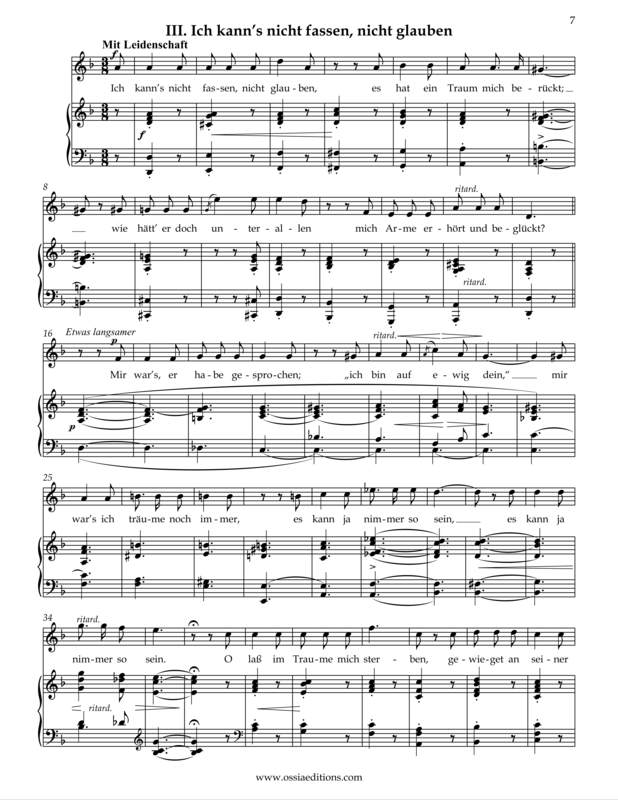 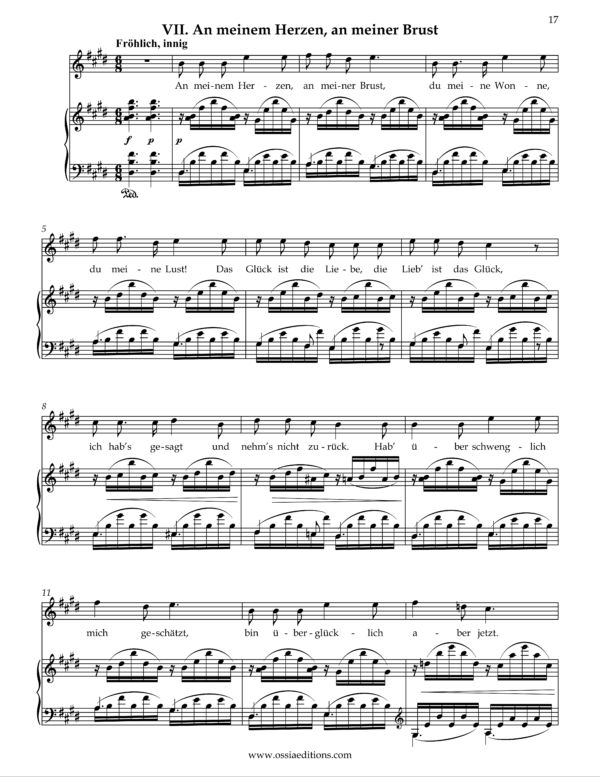 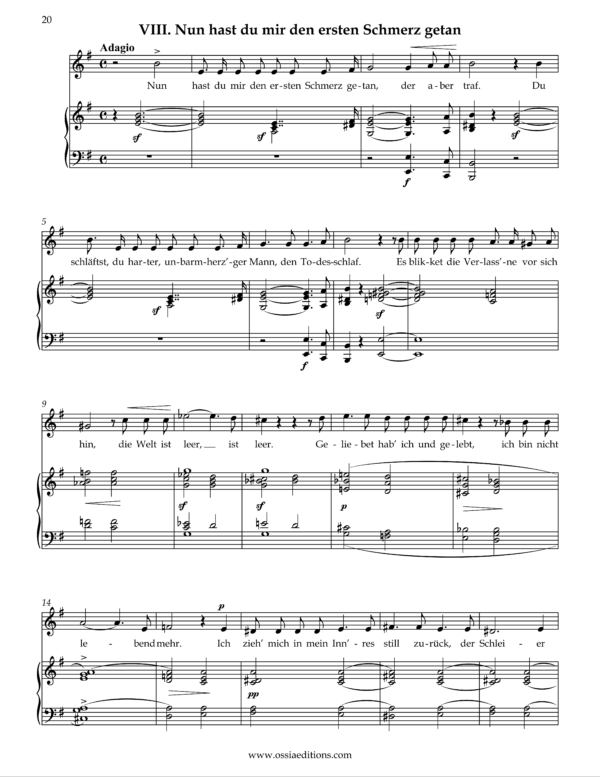 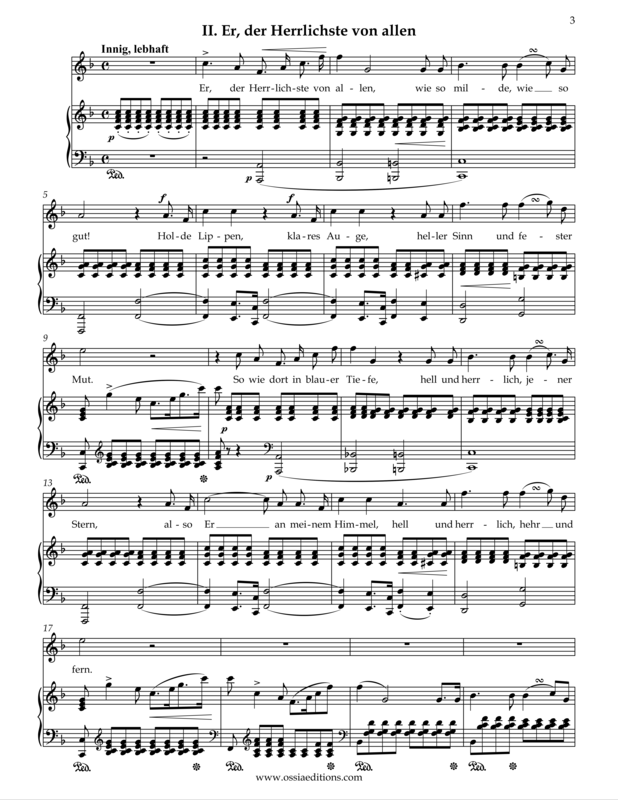 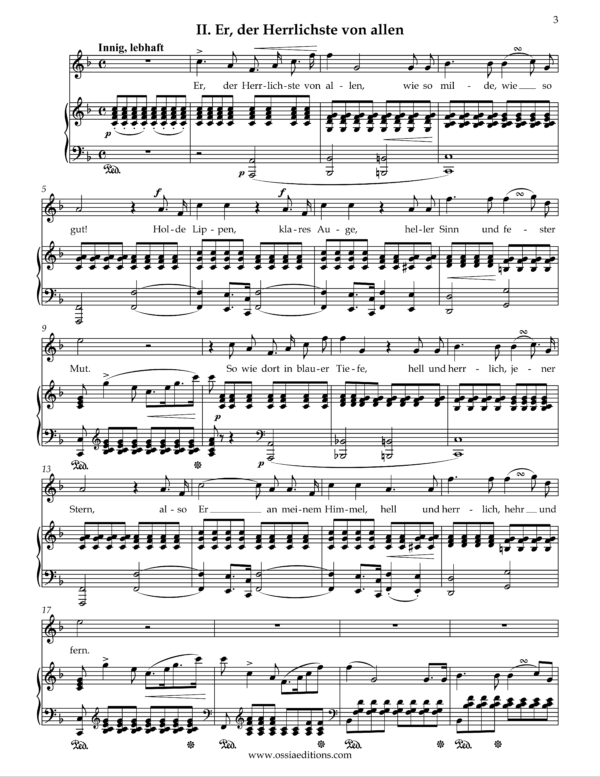 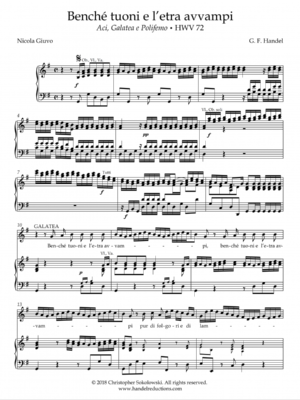 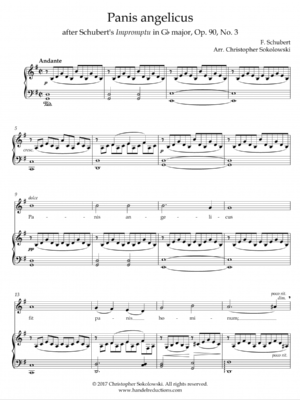 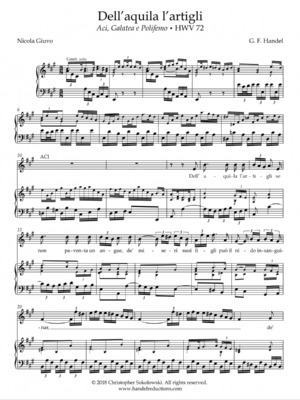 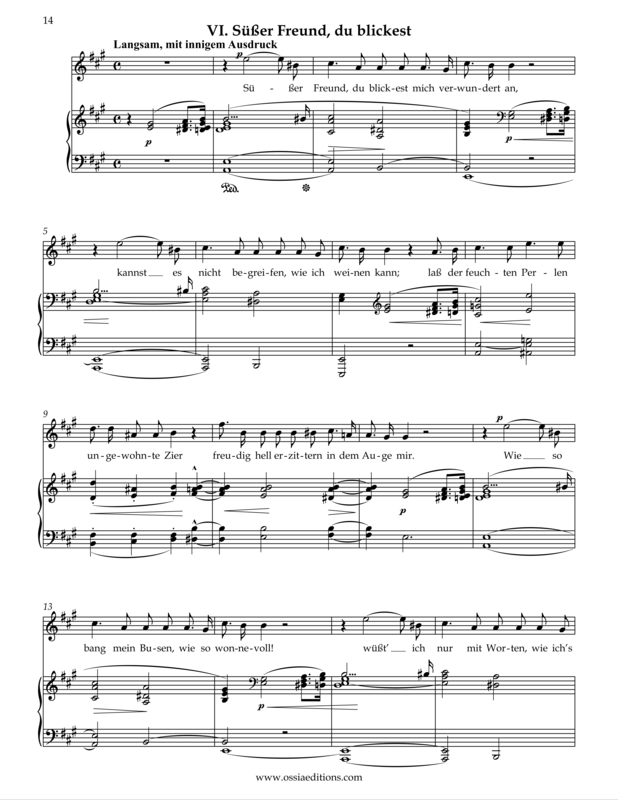 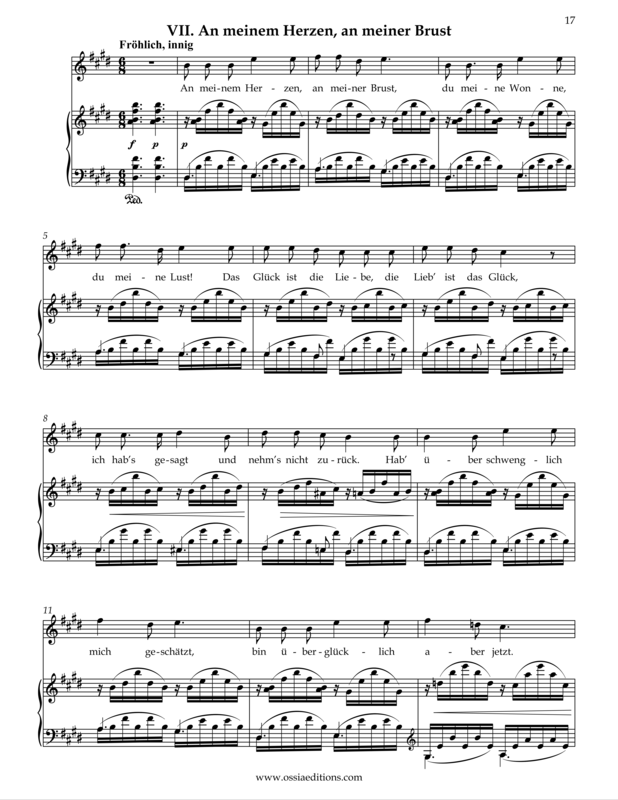 Robert Schumann’s Frauenliebe und Leben, op 42, now available in a higher transposition. 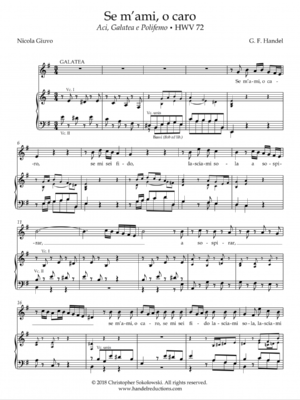 This score is raised one full step from the original key. 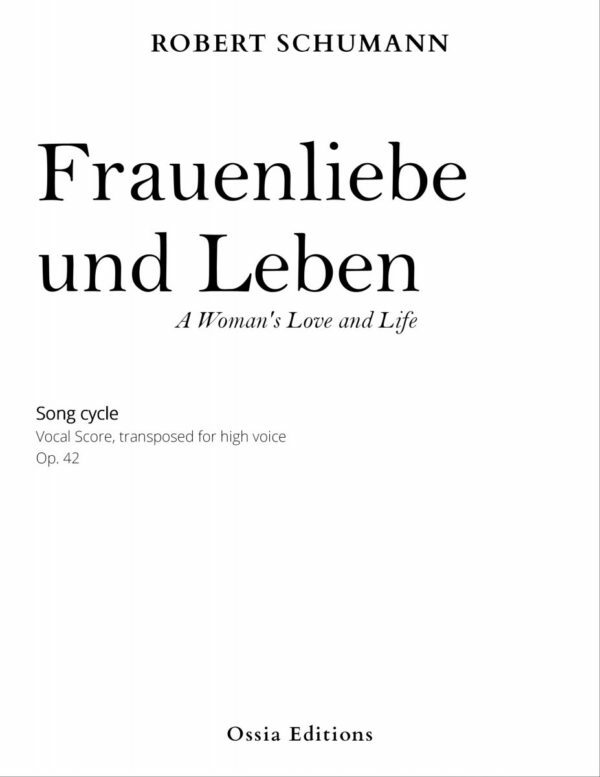 Frauen-Liebe und Leben (A Woman’s Love and Life) is a cycle of poems by Adelbert von Chamisso, written in 1830. 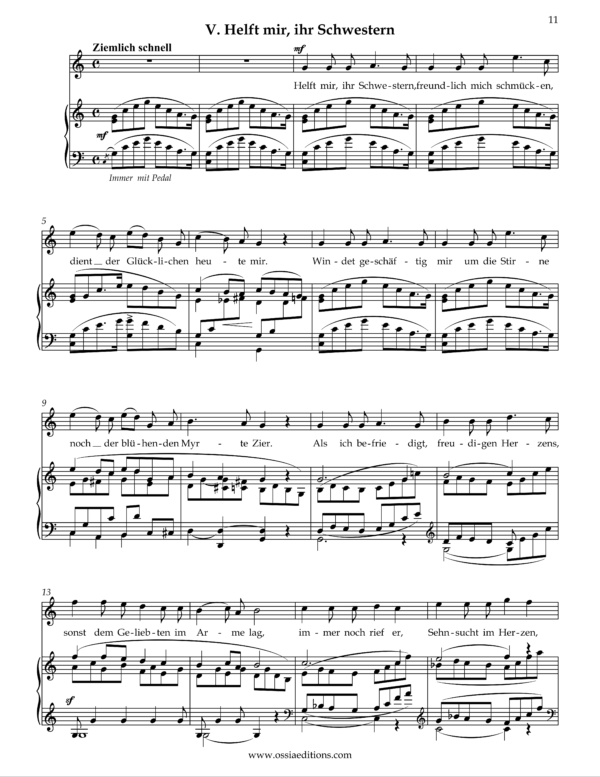 They describe the course of a woman’s love for her man, from her point of view, from first meeting through marriage to his death, and after.